A picture of the RetroGameBlast Flyer. It may appear that we have been quiet for a little while, I can assure you this wasn’t the case! 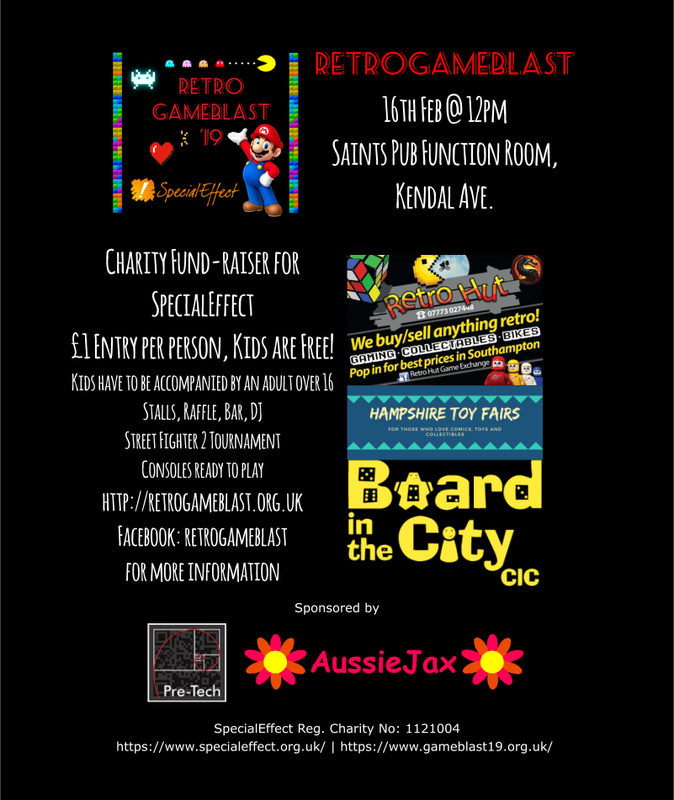 Aside from our normal work load we have been gearing up for this years RetroGameBlast where we hope to raise money for SpecialEffect. It will be on the 16th of Feb and held at the Saints Pub Function room here in Southampton. RetroGameBlast will start at 12 mid-day for most of the day, you can get more up to date information from the Facebook page here. We hope to see many of you there! SSL you have probably heard of it, but do you know it is? SSL or Secure Sockets Layer is a standard security that establishes encrypted links between your browser and the website. The idea being everything between you and the website is safe and secure from malicious third parties trying to get your personal details. Not that long ago, Google made it so websites with SSL installed ranked higher than those that don’t and then in July 2018 Google updated Chrome to tell you if the site didn’t have SSL or not. Its pretty much telling you to not buy from anyone without SSL, in a nutshell. Now, at the time of typing the Pre-Tech main page does not have SSL, simply as the website does not require the user to hand over any information at all. It provides who we are, a list of services and the many ways a customer can contact us. Once a client contacts us, everything is either done face to face, email, Facebook messenger etc all these things have their own security in place to keep the user safe. But right now, I am looking at the various SSL options out there as simply, browsers now mark me as “unsafe” and it effects my Google rankings. 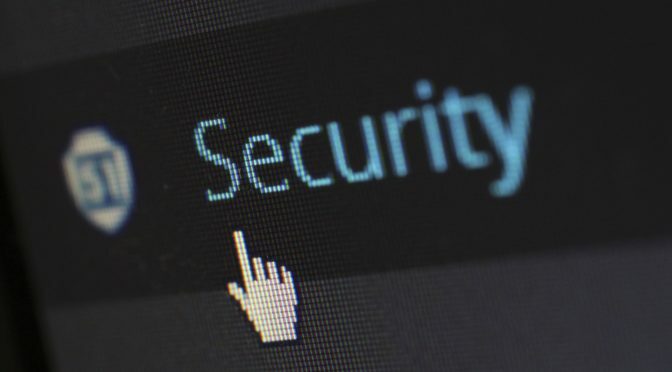 However, the importance for SSL in eCommerce is highly important as it protects your credit card information as you send it over to the website, which is a good thing. However, my issue with SSL is how easy it is for someone to obtain it. If you have brought a hosting domain with anyone chances are you have already been emailed about getting SSL. Even if its just for Google rankings and remove the “Not secure” thing off the browsers, The issue here is anyone can get one. The advert fails to point this out. Doing my own research I can get a bog standard SSL for two years at just over £10. Now if I can do that, so can everyone else. Basically, if you go to an online shop with SSL and order something, there is no guarantee that the seller will actually honour sending you the goods. Basically, people can use SSL to make themselves look legit, fooling the potential buyer handing their money and never receive the service or goods they wanted to purchase. Yes SSL is important, but research first. If you come across a website that’s selling something at a to good to be true price, just because it has SSL and the padlock icon, does not mean its legit. Google is a fantastic search tool, use it to find out more about the business your about to use. At some point in the very near future the Pre-Tech page will have its SSL to help it up Google and I will advise my website clients accordingly to what best suits them. If you are planning to open an online shop then yes SSL is a must. Today we have updated the main website. I hope you enjoy the new update, I think it certainly looks better than before, let us know what you think! 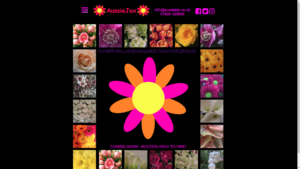 AussieJax have updated their website with us! She wanted bright, bold, colourful and lots of pink. The site is very picture heavy where you can view not only her work but some fab photography skills as well (everything you see is her work). She had this idea of making her logo into a kind of navigation menu, on the main page the large flower logo is dynamic each of the petals change as you hover on them and also provide links to the other pages. 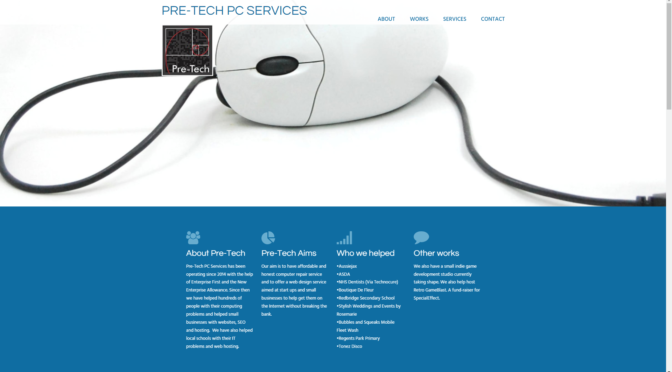 For the rest of the site there is a handy drop down menu in the top corner of the screen for navigation. Laser Cut Creations new website! 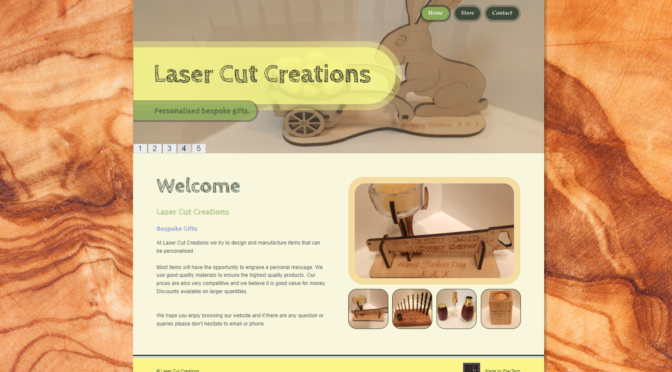 A new small business called Laser Cut Creations has just got its first website from Pre-Tech PC Services. Its a small website that provides a front end for their eBay listings. 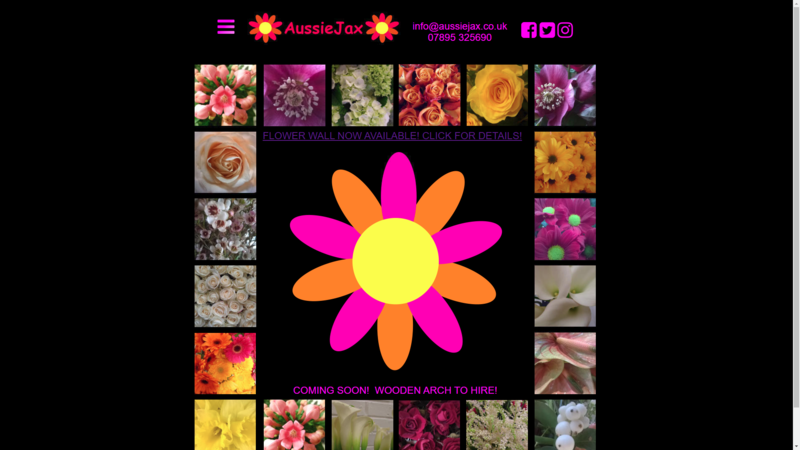 They provide bespoke and unique gifts, puzzles and other cool items all hand made. You can check them out here. Behind the scenes, I finally updated the web server to PHP 7 and also been doing minor updates for the Regents Part Preschool site. We have been taking a lot more website orders these past few months and a lot more service work has been coming our way. If you need yours looked at, contact us today! All details on the contact page. Subscribe our blog for updates! Your world ends with you.